Day of the Dead, also known as Dia de los Muertos, is an important holiday in Mexican culture that takes place between October 31 and November 3. 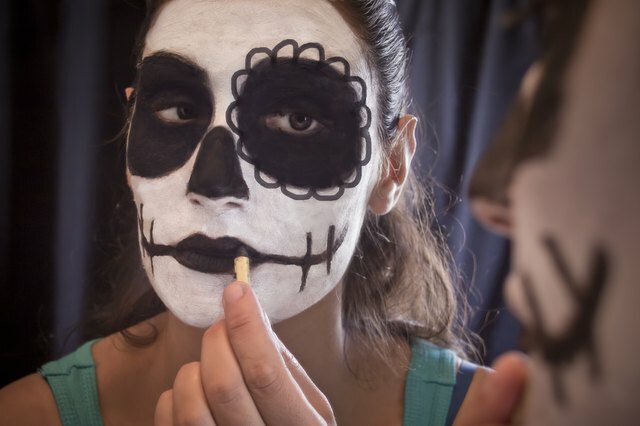 People celebrate the Day of the Dead to honor the memory of friends and family who've passed away. It's actually a festive time when people make altars honoring loved ones, create sugar skulls, listen to music and eat lots of food. 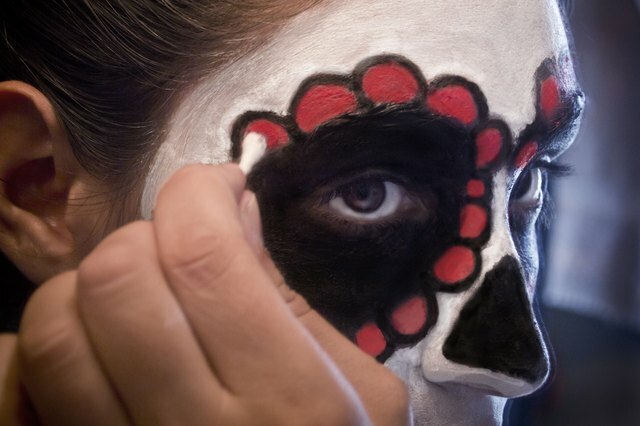 Many people dress up in costume and even paint their faces like the iconic sugar skulls. 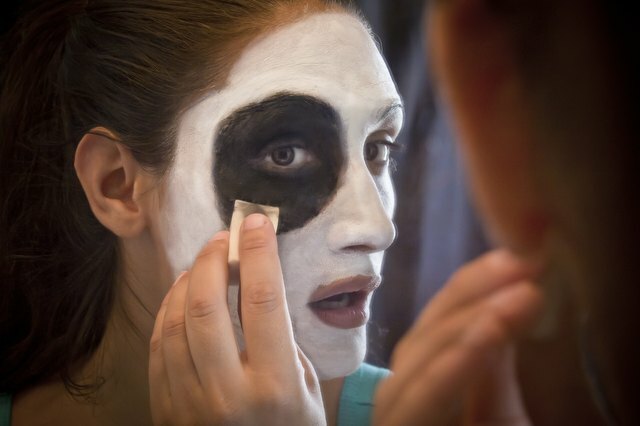 Use a face-painting sponge to cover your face with white face paint. Apply the paint evenly to create a foundation. 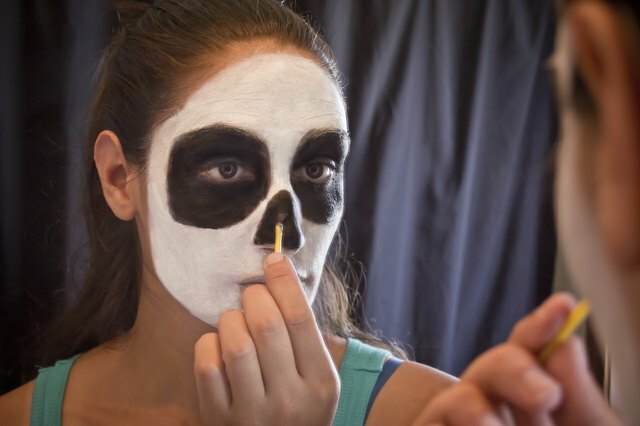 Dip the sponge in the black face paint and apply black paint around your eyes to create eye sockets. Make them square with rounded edges rather than circular. 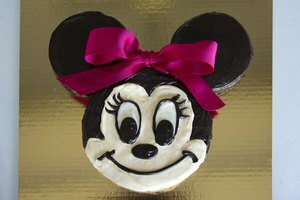 Apply a small amount of black paint to a face-painting brush. 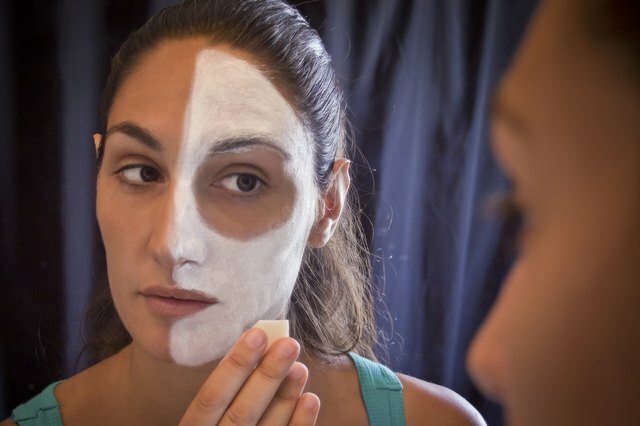 Paint a triangle with soft edges on your nose to create the skull's nose hole. 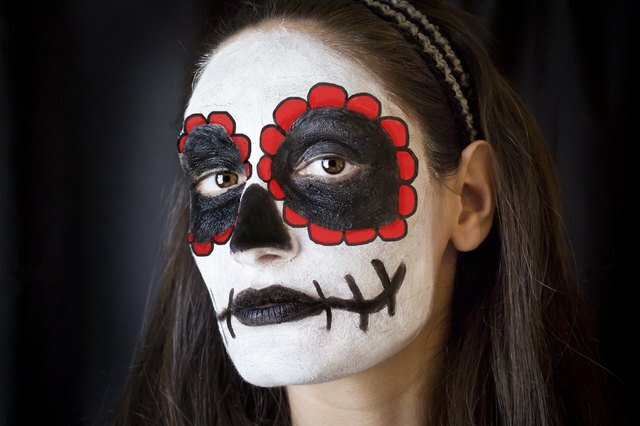 Use the black face crayon to draw a design like petals around the eye sockets. 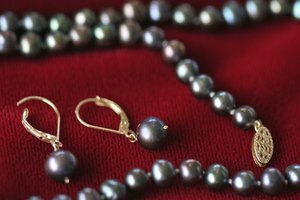 Also draw a line from each corner of your mouth across your cheeks, and vertical lines across your mouth. Use colored face paint of your choice to fill in the petals around your eyes. 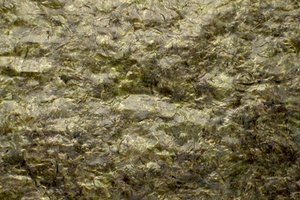 To remove the face paint, try a DIY natural makeup remover.